Sjögren’s syndrome is an autoimmune disease where the body attacks the lacrimal and salivary glands leading to many symptoms including reduced production of tears and saliva. People with Sjögren’s can develop fatigue, depression, and inflammation in extraglandular tissues including the brain, lungs, and GI tract. These symptoms decrease productivity and quality of life. 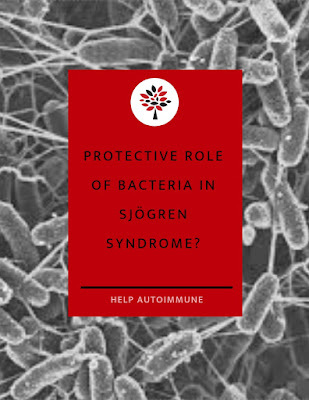 This study, “Protective role of commensal bacteria in Sjögren Syndrome,” published in the Journal of Autoimmunity, in June 2018, shows that a healthy gut microbiome can reduce Sjögren’s syndrome symptoms. The study was done in a mouse model of the disease. The researchers evaluated the role of gut microbiota in the lacrimal gland and eye function in a mouse model of Sjögren’s syndrome. Microbiomes are in a variety of different locations that are in contact with the outside world e.g. skin, mouth, lung and the gastrointestinal tract. 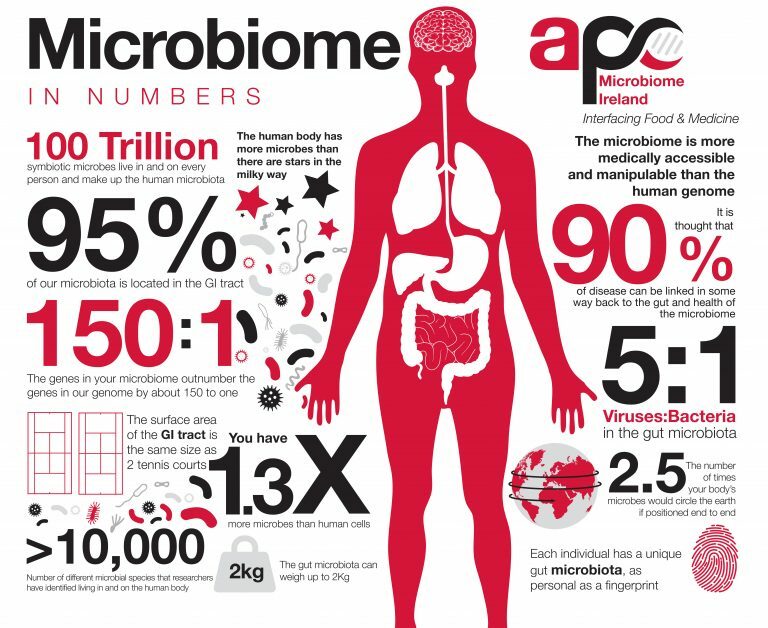 The bacteria in the microbiome help to protect against disease-causing organisms, and influence the host’s immune system. Recently, patients with Sjögren’s syndrome were found to have an imbalance in their gut microbiota, with a lesser abundance of friendly bacteria and higher numbers of pathogenic organisms. Germ-free CD25KO mice had greater sjogren's symptoms including worse dry eye disease and eye dysfunction. A germ-free environment worsened the severity and accelerated the onset of autoimmunity. Mice in a normal environment, with healthy gut, did not have these problems. In these mice, production autoreactive immune cells was created by giving them oral antibiotics which are known to reduce healthy gut microbiota. The reconstitution of the gut microbiota in germ-free mice reversed the dry eye disease, and lowered autoreactive immune cells, suggesting “that manipulation of the gut microbiota has the potential to be a novel therapy for Sjögren’s syndrome,” the researchers said. These findings suggest an association between gut microbiota and autoimmune responses, and that a healthy gut microbiota has properties that delay autoimmunity and Sjögren’s symptoms. These results show a protective role of the gut’s microbiota, and it could be used to develop new therapies for Sjögren’s patients.